choose one of our carefully selected 3D product packs and start your 3D Printing adventure! check out our fantastic compensation plan and choose your own way of development in our community. Founded by international entrepreneur, Jan M. Pasboel, developed by a group of enthusiasts, now we're global community! We’re the first company based on network marketing that have introduced Global 3D Printing concept to share this most prospective industrial sector turnover with you! 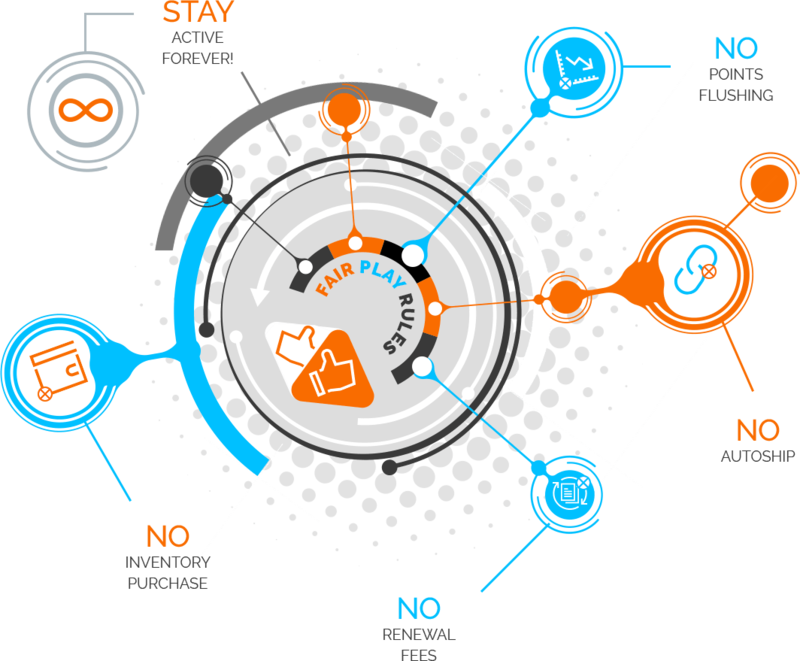 It’s our very own system based on Network Marketing distribution with all the good things you would expect and none of the bad! Join us and market our products and services as a part of SINC to get insane bonuses and rewards up to 125.000 EUR/weekly! This is probably the best business opportunity of this decade! Cryptocurrency is a revolution in financial world – use it to pay, transfer and exchange using your smartphone or PC. It’s already accepted worldwide as a payment method! TheGCCcoin it’s the first green cryptocurrency - reliable, cheap, secure and fast – you could pay even for a cup of coffee! And it generates transaction fees to share with you and our planet each time it’s used! We care for the natural environment and condition of our planet. That is why we made TheGCCcoin and our 3D Printing Hub – www.3DPrintPoints.com - CO2 neutral! Emission of CO2 from energy consumed to produce 3D prints and to mine coins through wallets is neutralized by transferring equivalent value to a green account which is then used to help our Planet! 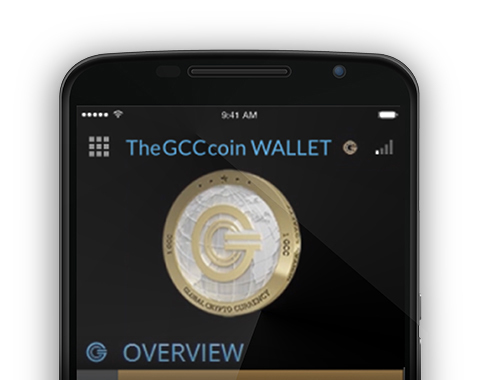 What’s more, we transfer to this account 0,024% of global turnover created in Ecosystem24 and between TheGCCcoin wallets! 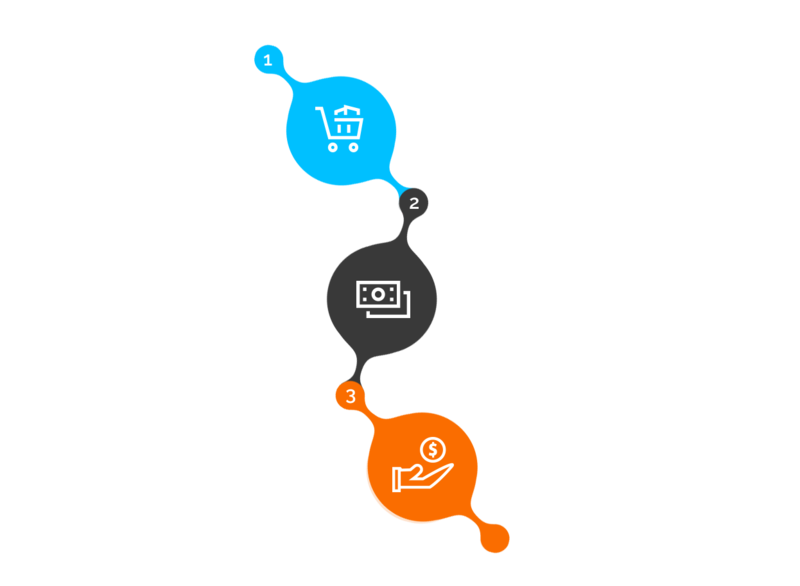 SINC is our business system, that could enable our Affiliates to earn a substantial income and really build dreams. And a great way to give back to our communities and the planet. 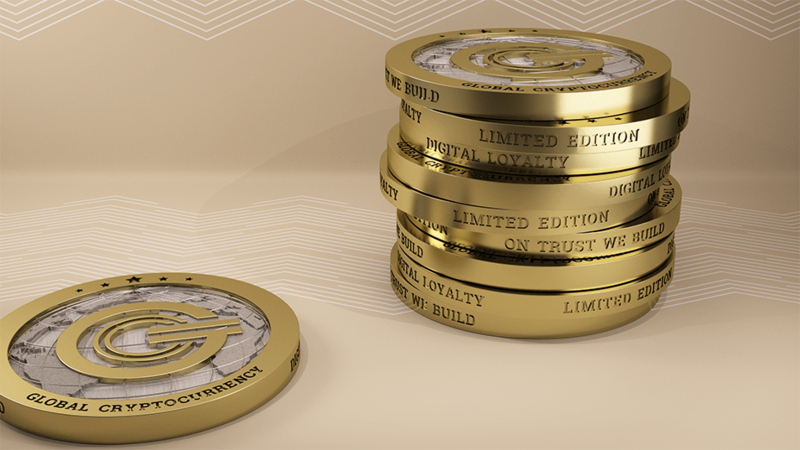 Collect a revolutionary new cryptocurrency, that people will be able to spend on cool 3D printing and so much more in the GCC Ecosystem24 and beyond!